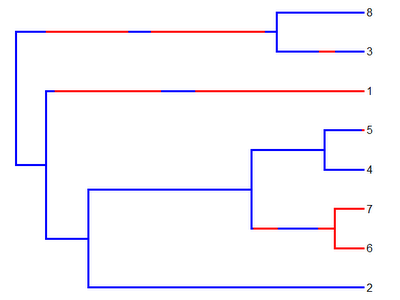 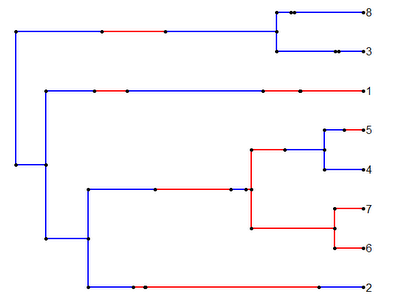 Ok, I just completed a very basic function to write a stochastic character mapped tree to file. The function is built on the general (if somewhat inelegant) algorithm for writing a "phylo" object to a Newick string that I gave in a previous post. 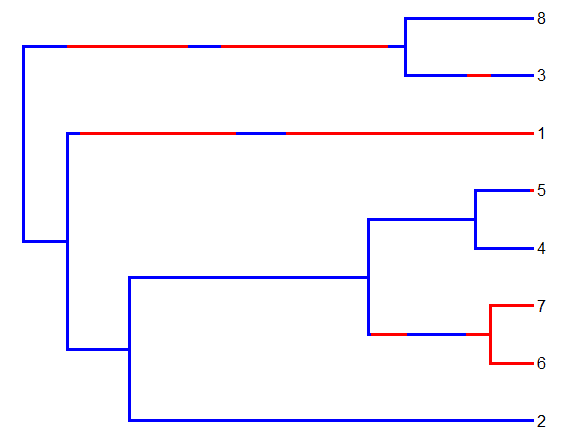 This function is available from my R phylogenetics page (direct link to code here) and it will eventually join the "phytools" package.